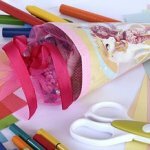 Crafts can be a great tool for education and bonding for you and your kids. But, with so many options around the web, who has the time to round up the best ones? We’re doing the work for you, so be sure to bookmark this page and come back when you are ready for craft time! Do you have a crafty kid? 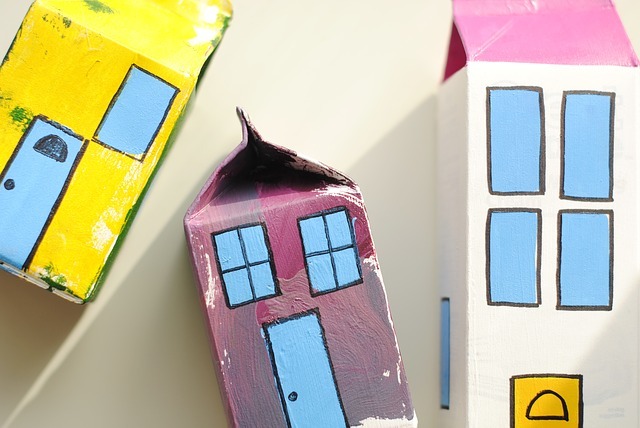 Nurture his creative spirit with these fun ideas for making. 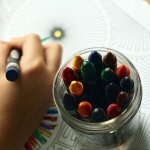 With just a few inexpensive crafts supplies, you’ll be giving your child the tools he needs to spark imagination and creative play. Craft on! This site has a craft a day which means 365 crafts a year! You’re sure to never run out! Three generations of crafters contribute to this site. All our kids crafts are quick and easy, require minimal equipment and materials, and offer satisfyingly instant results – because we know that even crafty kids like to be able see the fruits of their labour in action within minutes rather than hours! 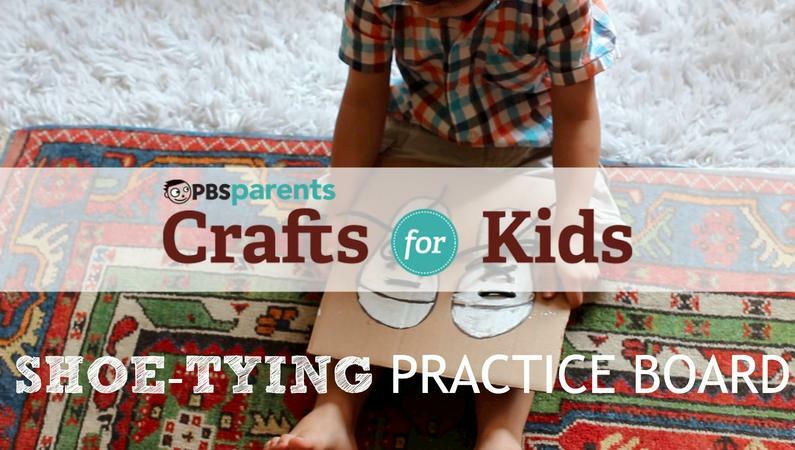 A wonderful section on the PBS website with lots of crafts, cute pictures, and demonstrations. 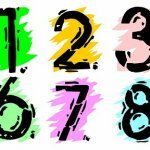 Loads of free patterns, ideas, and printables! 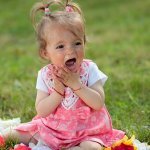 Know a great site for kids crafts that we left out? Let’s hear about it in the comments!